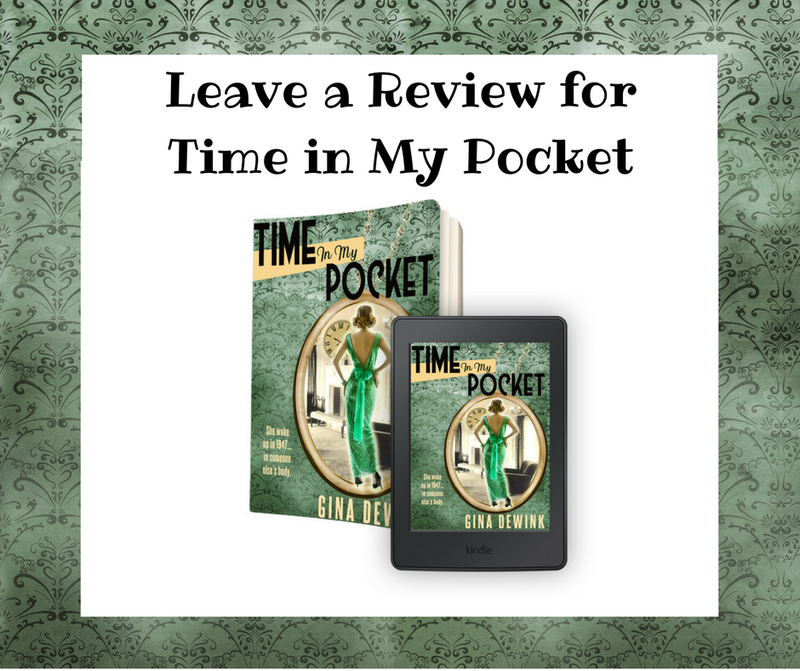 Now is the perfect time to add Time in My Pocket to your Christmas list or 2019 Book Club schedule. Contact me today to receive festive pricing! If you’re looking for festive prices without the bulk, Time in My Pocket is on sale for $10 during the holiday season on Amazon and in other stores. Not looking to commit to the paperback? Kick it Kindle style for only $3.99.